Don't Worry, We'll Take Care Of It! Where do Arizona's East Valley residents turn to for plumbing, heating and air conditioning repair? You guessed it - King Plumbing, Heating & AC. With more than 23 years of hands on experience, we treat every service call like it was our own. We not only want to earn your business, we hope to earn your trust so you'll refer us to your family and friends. When you need service, just call 480-456-KING. Hot water heater leaking or giving you problems? Let us come out and look things over. You'll get a FREE estimate before any work takes place along with convenient payment options with approved credit. 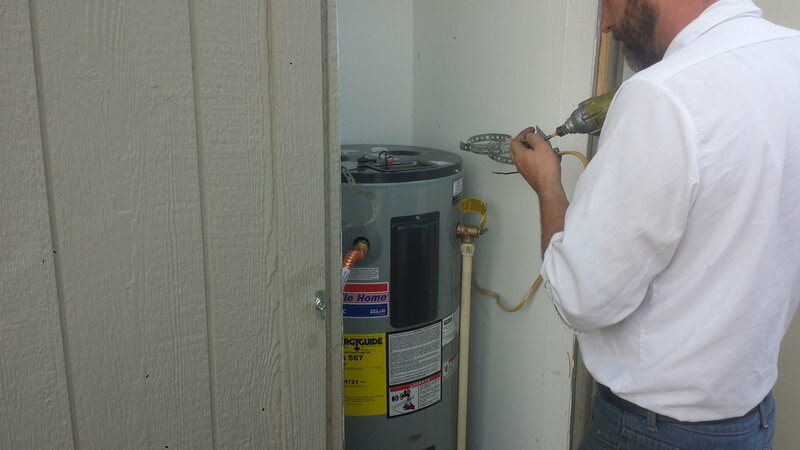 We are based in Mesa, AZ and provide plumbing and appliance installation services to the entire valley.